By flowersofmoe March 4, 2016 March 4, 2016 Atashin'Chi, Hakaiou Noritaka!, Releases, T.R.A.P. This week, we’re releasing Hakaiou Noritaka, Atashin’chi, and TRAP! As you may already know, Hakaiou Noritaka is our joint with Artificial Demons, and TRAP is our joint with Misty Rain Scans. Check out their websites! We’ve been away for a long time, and we apologize for that. Our staff have been really, really busy as of late. We’re recruiting, so please join us and help us out! We’re especially looking for cleaners and Japanese translators. Visit our page here to learn more. Don’t forget to stop by the forum, chat with our staff, and leave a comment if you liked the release! A huge thanks this week to Volandum, Inkfingers, Rawwrmage, MidnightDreamer, Tarakuta, Genxlegacy, the staff from AD, the staff from MRS, and finally, our release administrator Harllama! Stay dry and safe, everyone, and have a good weekend! By flowersofmoe January 5, 2016 January 5, 2016 Hell Teacher Nube, Releases, T.R.A.P. First of all, sorry if I offended anyone with that title. And second of all, happy belated new year! Today’s release is the first release of this year, and we hope for many, many more to come in the future. 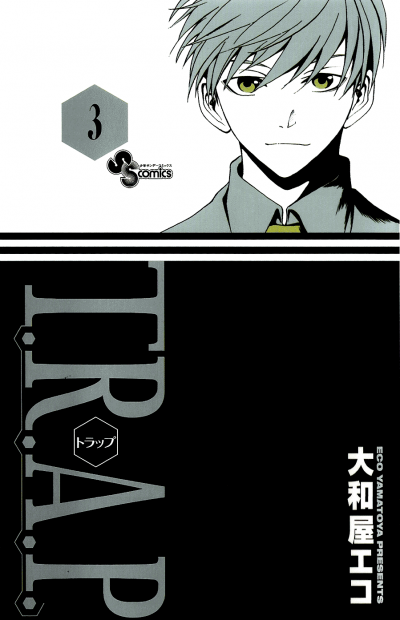 And, as you can guess from the title, we’re releasing two of our favorite joints: TRAP, and Hell Teacher Nube. Now you may be wondering — aren’t Mondays usually worse than Tuesdays? Well, dear reader, after a break, when we have gotten plenty of sleep and rest, launching back into Monday isn’t all that much of a problem. But the next day is… problematic. Many of us have gotten used to no stress and more sleep, and on the Tuesday after a break, we become zombies with no sense of humor. Start off your year well by joining us at Forgotten Scans! We’re always recruiting. Check out this page to learn more. We especially need translators, typesetters, and cleaners. But proofreaders are still welcome :) Don’t forget to stop by the forum if you have any questions, chat with the staff, and leave a comment if you liked the release! A huge thanks today to HoulaHula and Gilay04 (from MRS), Shougei (from Blast Comic Scans), and our own Yokoai, Iriakitsune, and Harllama! See you soon, everybody! 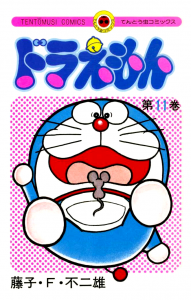 By flowersofmoe October 7, 2015 October 7, 2015 Doraemon, Releases, Renchi na Himoto, T.R.A.P. … Just had to add in that Geometry reference. I’m going to keep it short(er) and sweet(ish) today. 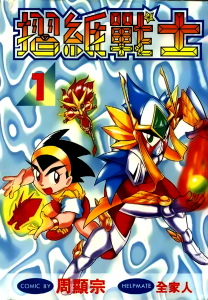 Today, we have a chapter of TRAP (our joint with MRS, check them out here), a chapter of Renchi na Himoto (our joint with One Snowshoe, check them out here), and a chapter of Doraemon. As always, we’re recruiting! Visit our “join our group” tab to learn more. And check out our forum and chatango. Leave a message if you liked the release! A huge thanks to vhirx from One Snowshoe for helping out with missing translations for TRAP, as well as Noobcw, PandaNinja, Yokoai, and Genxlegacy for working on today’s releases. By flowersofmoe August 14, 2015 August 14, 2015 Hakaiou Noritaka!, Releases, Renchi na Himoto, T.R.A.P. It’s been a tiring week. Hence, forgive my attempt to come up with a punny title. We have two new chapters this week: Renchi na Himoto and Hakaiou Noritaka! Starting from this week forward, Hakaiou Noritaka will be a joint with Artificial Demons. Check them out over here. Renchi na Himoto, some may recall, is a joint with One Snowshoe. Don’t forget to visit their tumblr too. We’ve also fixed up those two previous chapters of TRAP (a joint with Misty Rain Scans) that used Chinese names instead of Japanese names. And there’s no time like the present to recruit! We’re recruiting all positions, and if you want more information, click here. Visit our forum and chat with us to know more about us, and leave a comment if you liked the release! A huge thanks to BlackCherry from Artificial Demons and our very own Yokoai, without whom this release would not have been possible. By flowersofmoe August 1, 2015 August 1, 2015 Chibi Maruko-chan, Doraemon, Full Ahead! Coco, Hell Teacher Nube, Releases, T.R.A.P. Anyway, we have a few more chapters than usual to make up for it! There’s Doraemon, Full Ahead Coco, Chibi Maruko-Chan, Hell Teacher Nube, and TRAP. A large thanks out to Misty Rain Scans and Blast Comic Scans for working with us on TRAP and Hell Teacher Nube, respectively. We’re always recruiting! Visit our recruitment page to learn more. Stop by our forum to see who we are and what we do, and chat with us on our chatbox. Don’t forget to leave a comment if you like the release and tell us what you want to see more of! The Home Tutor is Here! By flowersofmoe July 11, 2015 July 11, 2015 Doraemon, Mathematical Girls, Releases, T.R.A.P. … If you’re in my time zone. Anyway, it’s Friday, and so we have another release! 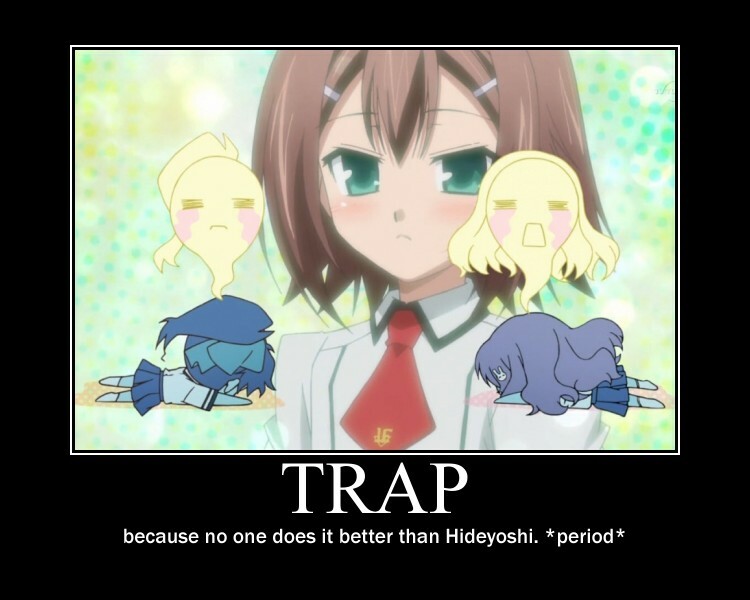 We have four chapters this week: two chapters of TRAP, one of Doraemon, and one of Mathematical Girls. This week’s release couldn’t have happened without a few key people. Here’s a shout-out to Harllama (one of our release administrators), Fishiiie, Ladame, and Raccoon Pack! For those who have been missing Hakaiou Noritaka, there’s good news! We’ve finally gotten a translator for the series. Look forward to its release in a few weeks. We’re recruiting, like usual! Check out this page to learn more. Stop by our forum to catch a glimpse of who we are and what we do. Chat with us also, and leave a comment if you like the release! By flowersofmoe June 26, 2015 June 26, 2015 Origami Fighter, Releases, T.R.A.P. … Forgive my attempt to come up with a punny and original title. Anyway, here’s another release! Woohoo! We seem to be back on track. Let’s hope that it stays that way. Anyway, we’re re-releasing chapters 1 and 2 of Origami Fighter due to a change in translators, and we have two new chapters of TRAP. As usual, we’re recruiting! Learn more by clicking here. Don’t forget to visit our forum and chat with our staff. Also, leave a comment if you liked the release, and tell us what you want to read! No guarantees, though. You can also help by donating for our raws and our website. Thanks to all the staff and readers! Have a great weekend, everybody! By flowersofmoe June 12, 2015 June 12, 2015 Doraemon, Releases, T.R.A.P. This Friday, we have not one, not two, but three chapters for all of you to enjoy! Hopefully this release marks the shift back to our normal Friday release schedule. 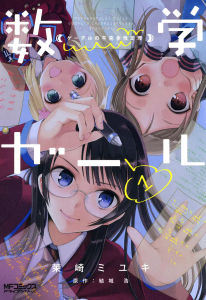 This week, we have a chapter of Doraemon, TRAP, and Mathematical Girls. Thanks to Norway Scans for their work on Mathematical Girls and Misty Rain Scans for their work on TRAP! And thanks to all of the Forgotten Scans Staff as well as all of the readers! We hope you guys have a great weekend.